We’ve been taught since childhood to be honest, because our actions have consequences and our words can hurt people. But the events that took place in a Scottish village over three hundred years ago took that lesson to a darker level. The Great Courses Plus: Hundreds of topics taught by professors and experts, all in one enormous video library. Visit TheGreatCoursesPlus.com/lore to start your free one-month trial membership — and gain unlimited access to their entire lecture library! Audible: Read on the go. 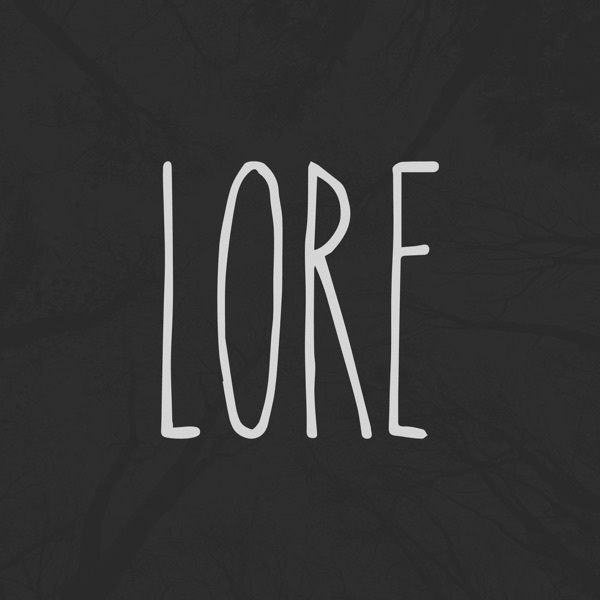 Choose from over 180,000 amazing audio productions today, and begin your free 30-day trial membership with a free book of your choice by visiting Audible.com/Lore. If you need a recommendation, check out my novel thriller, Grave Suspicion.